When required, customers can benefit from Cheesman’s well-established Kanban service. This is geared to operate in line with client lean manufacturing by providing weekly or monthly top-up supply of components, regulated by client demand. 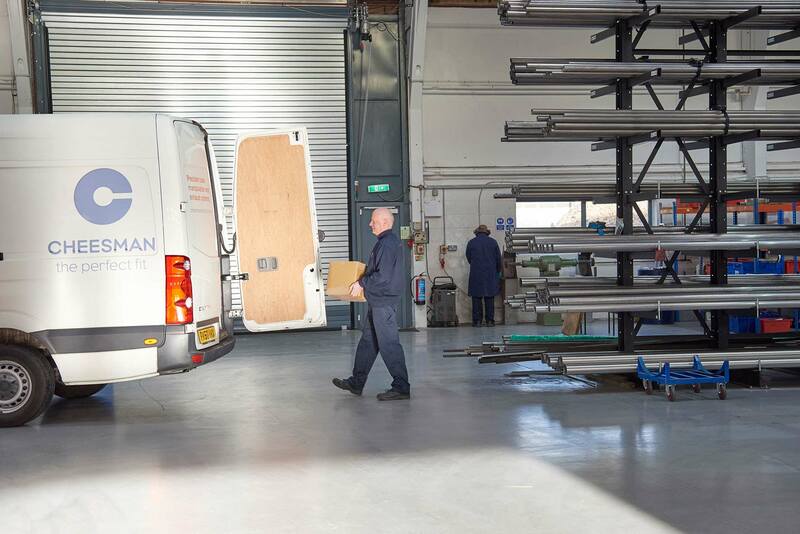 Similarly Cheesman also provides a Just-in-time delivery service which works in conjunction with client MRP systems. Both Kanban and Just-in-time services improve client return on investment by reducing stock levels and increasing stock turnover rate. 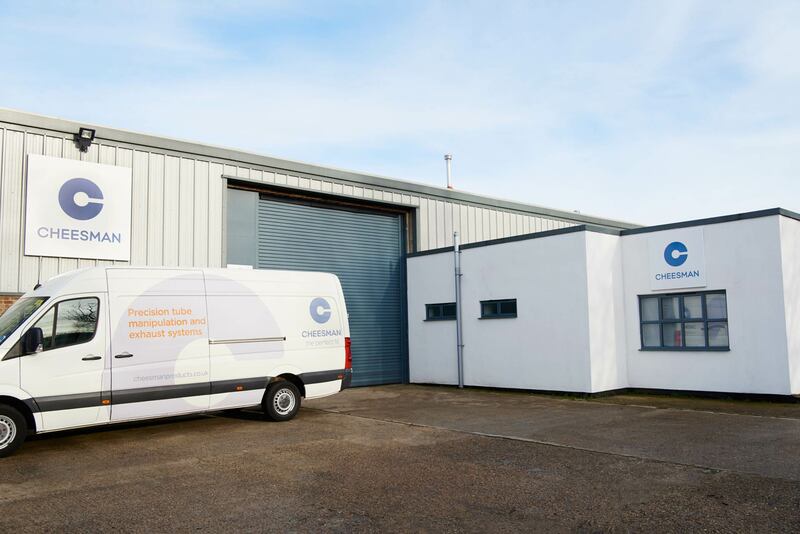 Cheesman help their clients to reduce end production lead times by having components on hand in their warehouse. Cheesman is experienced in supporting those clients who employ 5S or lean manufacturing in their production processes. Implementation of a continuous improvement quality system facilitates a reduction in the manufacture of defective product and an increase in on-time deliveries to customers. 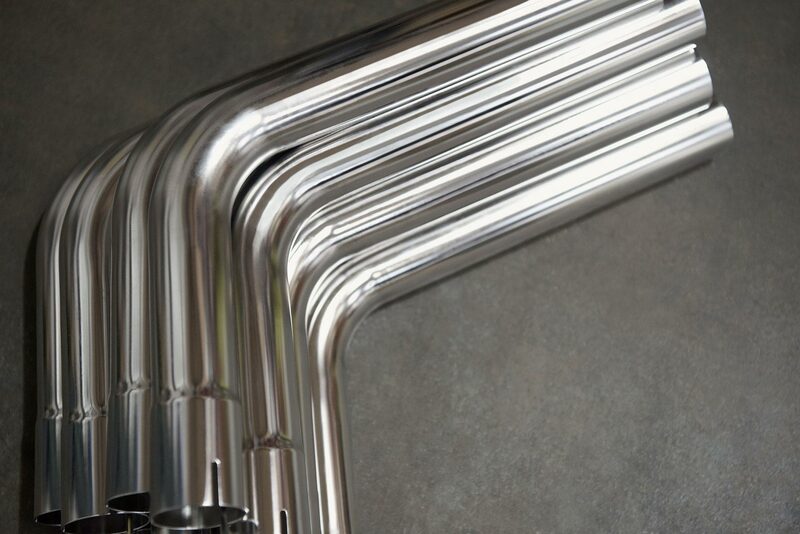 Cheesman has the ability to manufacture assemblies to customer defined tolerances. 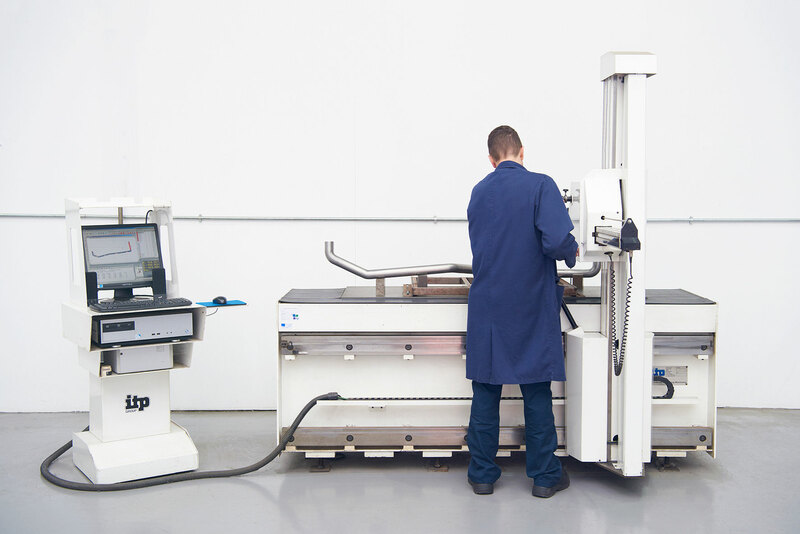 Where accurate and precise measurements are required, the company CMM is used to demonstrate that parts have been manufactured within the specified tolerances.